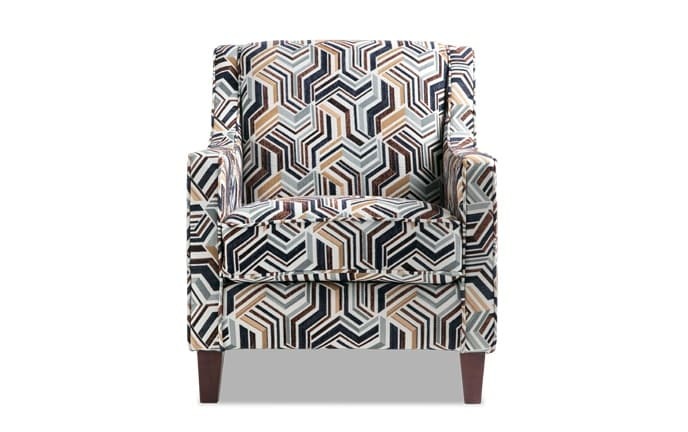 It's not often that an accent chair is able to seamlessly combine trendiness with comfort- but my Marley Accent Chair is the perfect example! 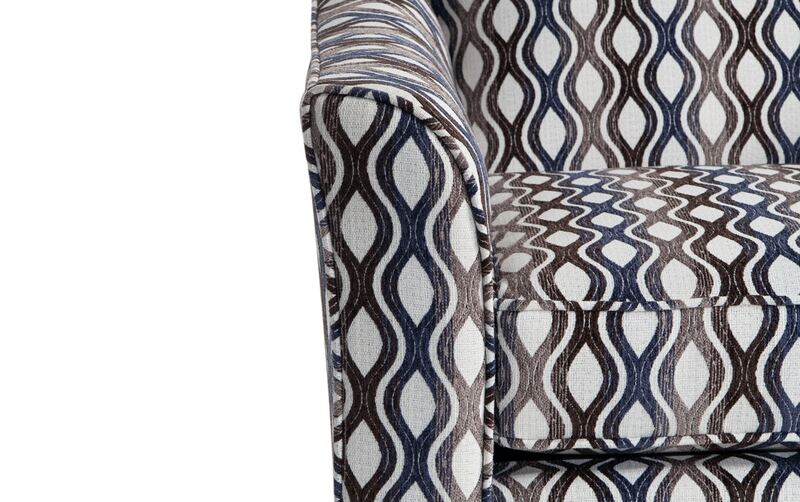 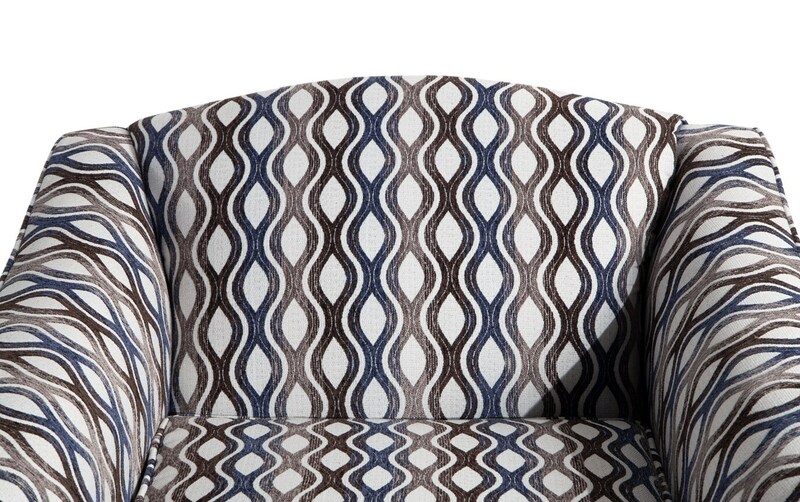 A stylish pattern and a delicate slope arm both contribute to the overall sophisticated look of this traditional style chair. 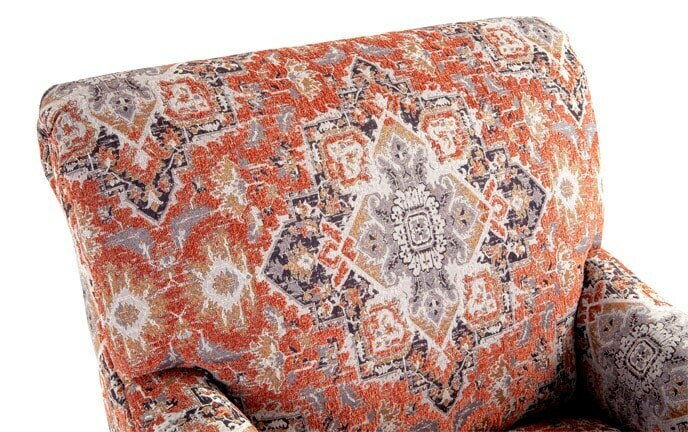 Some luxurious living room pieces look great, but are stiff and uncomfortable. 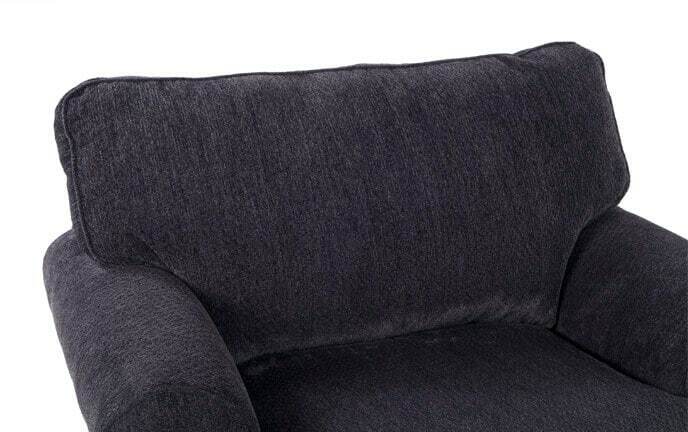 Not my Marley! 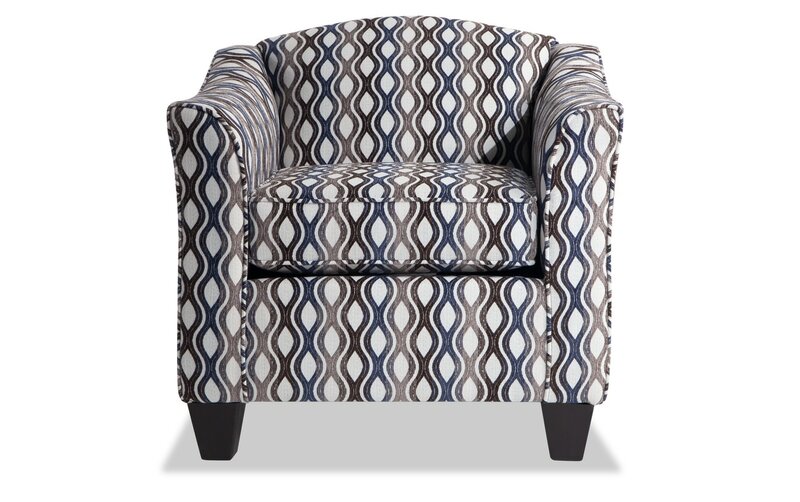 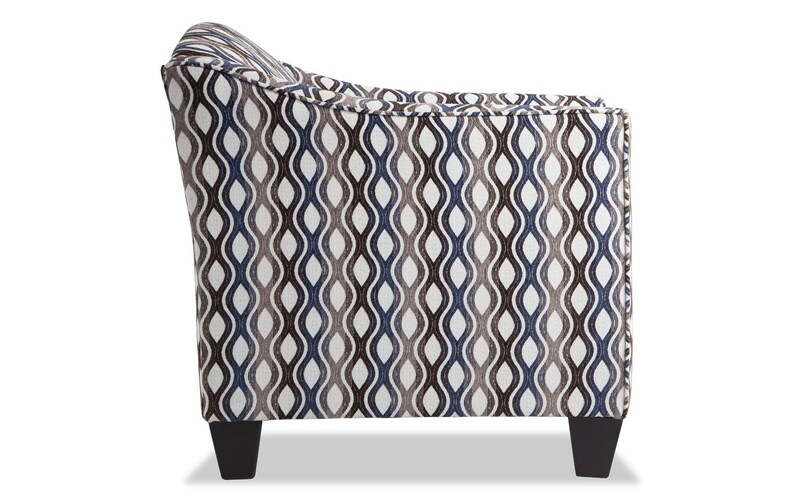 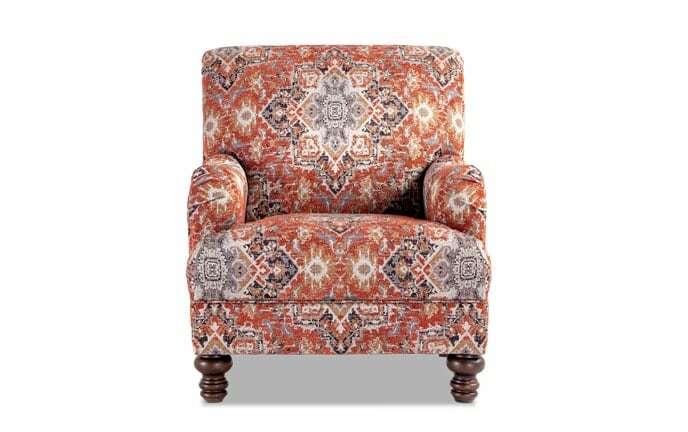 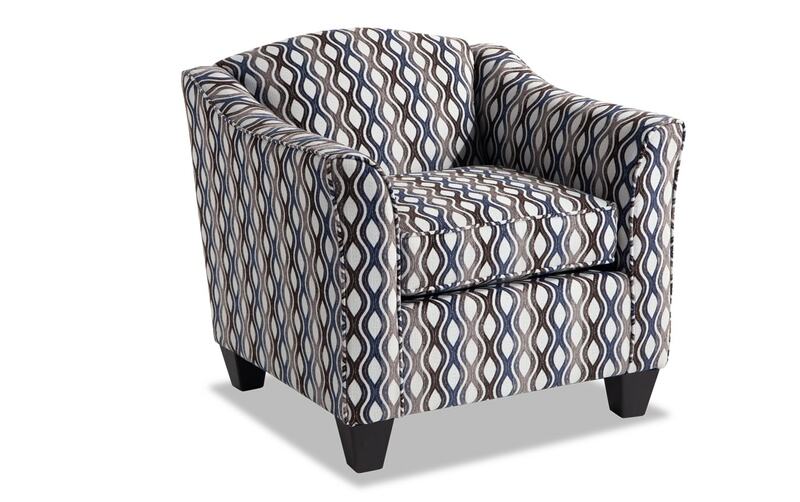 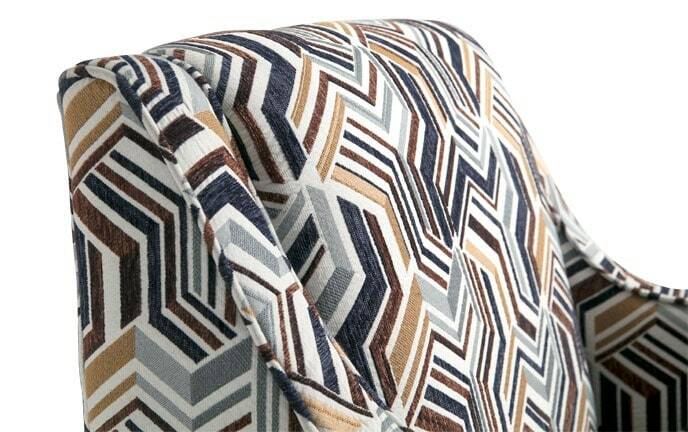 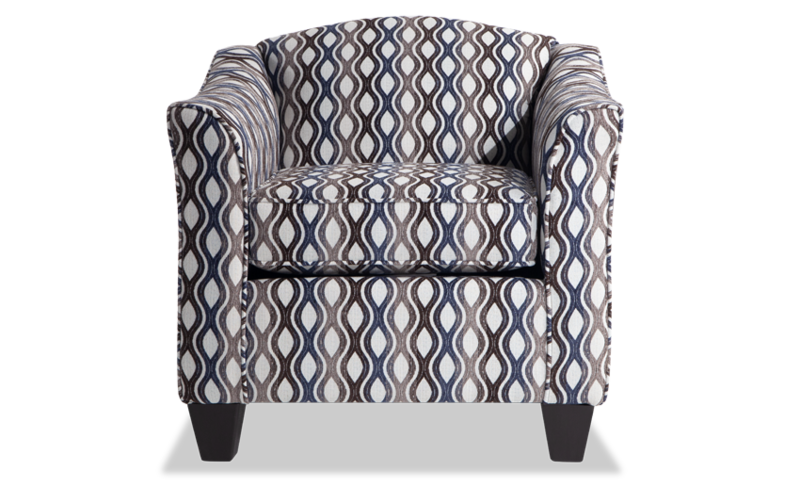 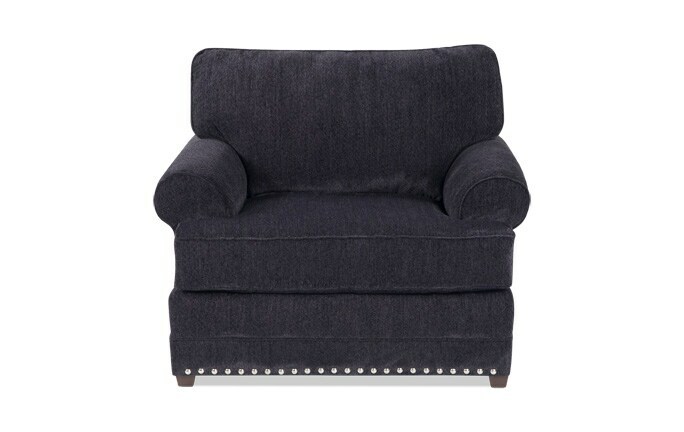 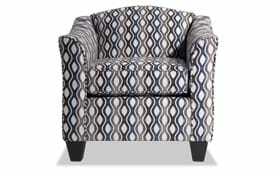 Made with soft polyester fabric and Bob-O-Pedic Memory Foam, this accent chair sits as good as it looks!